A #Focus5 young person has worked hard to get himself employed full time in the construction industry! This young man from Somerset has benefitted from the #Focus5 project in a variety of ways. When he and his key worker first met he really needed to hone his confidence and communication skills before he could progress into trying to find education or employment. He also had some medical issues which his key worker helped him to manage through arranging appointments and advising on available services. #Focus5 also funded him to do a construction industry training course and achieve his CSCS card. CSCS is the leading skills certification scheme within the UK construction industry. 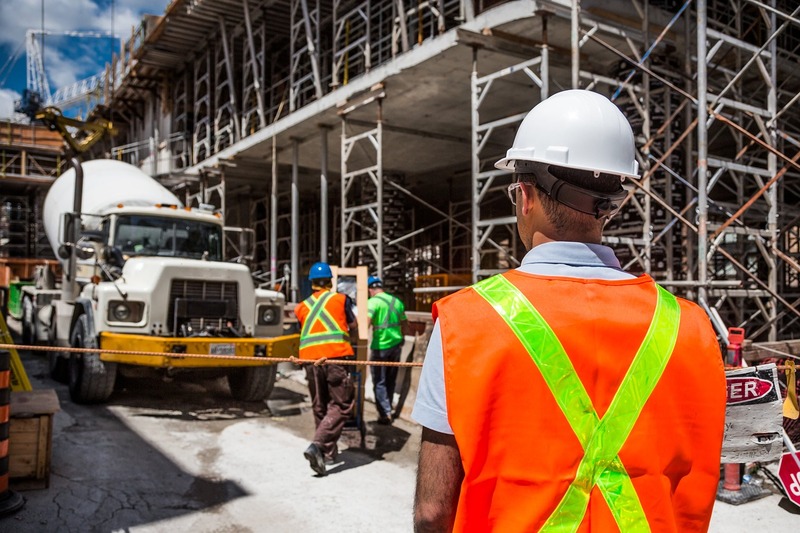 CSCS cards provide proof that individuals working on construction sites have the required training and qualifications for the type of work they carry out. #Focus5 was able to help with the cost of obtaining this which the young man would never have been able to afford. In terms of applying for jobs, confidence was a major issue so his key worker took him out of his comfort zone and having created a CV together, they dropped copies off to various employers in person. Whilst this left the young man quite nervous, he was fully supported by his key worker who would help do the talking. The outcome of this exercise meant that, in his own words, the young man's confidence improved from a 2 to a 10 out of 10! He applied to Hays Construction for work using his CSCS card and he was successful in being offered work as a labourer. He has now been in paid employment for over three months and his key worker couldn't be prouder!